One of the break through selling points for Penguin Random House was that RJ is going to publish a chapter from it in his anthology as a preview of the book - it was the deal sweetener and garnered me a substantial raise on my advance. They know the value for a legacy traditional publisher's author being promoted by the true crime indie bad boy rebel publisher Author RJ Parker. It just really rounded out nicely the deal and the advance having RJ publishing the preview next month. 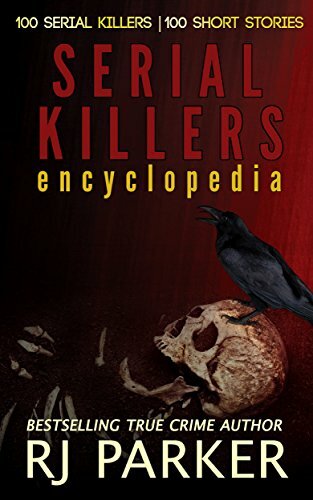 My thanks RJ for inviting me last winter to submit a piece to the True Crime Serial Killers Anthology was the best thing I could have done as a true crime author.